OXO Labs has acceleration programs with the aim to facilitate and mentor early-stage startups, and to support and fund them to boost growth and market entrance. In addition, the programs provide access to a wide range of mentors, serial entrepreneurs, and industry experts. OXO Labs selects 15 to 20 teams each year. Beside the accelerator program, OXO Labs organizes several instructive and helpful workshops where experts from different fields and talented startup founders are invited. This event was held 30 June 2016, where attendees could hear interesting talks about how to convince your partners or even your audience, how to hold a great presentation. 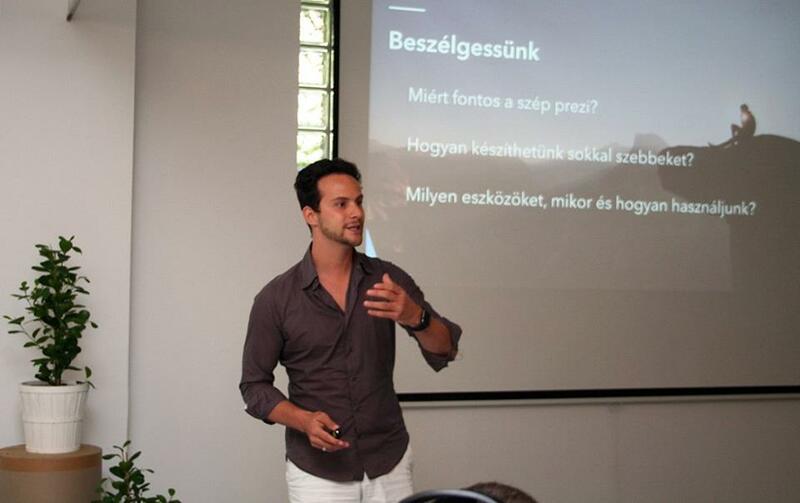 Péter Szántó, the founder of SpringTab, talked about the elements of an excellent speech, including slide design, psychology, body language, and preparation.